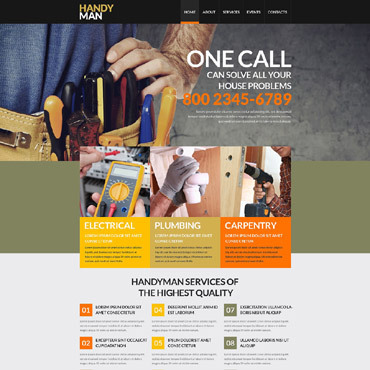 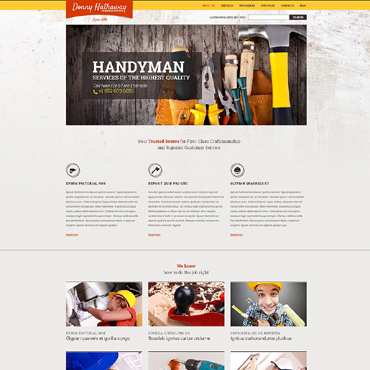 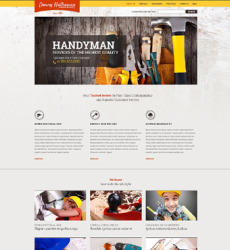 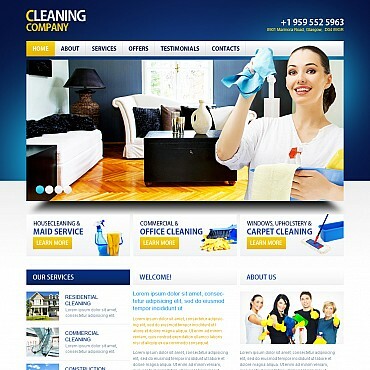 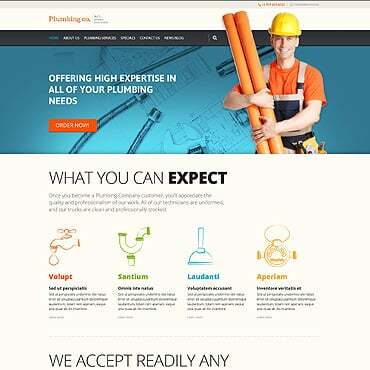 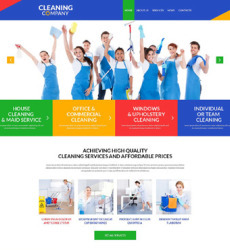 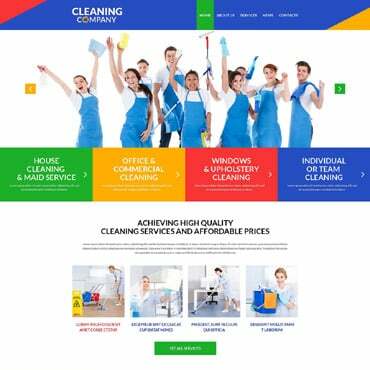 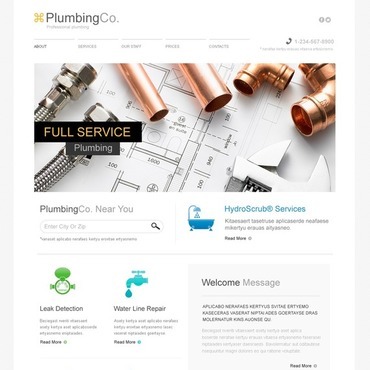 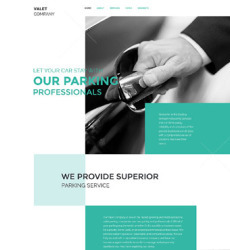 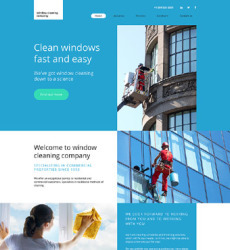 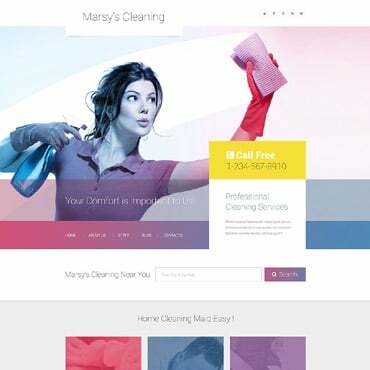 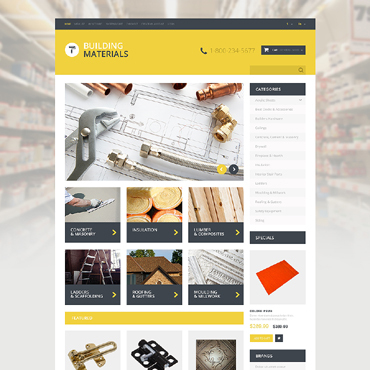 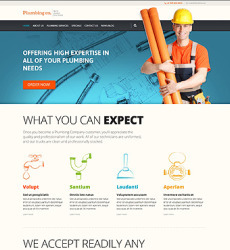 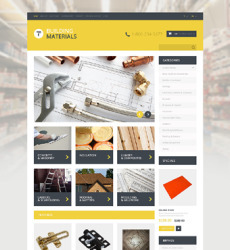 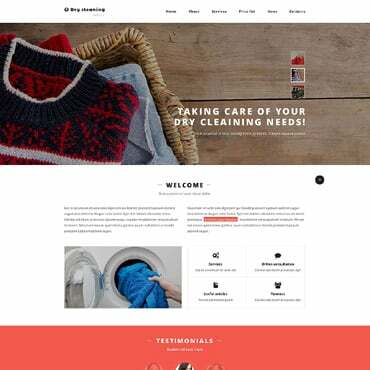 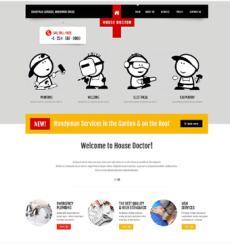 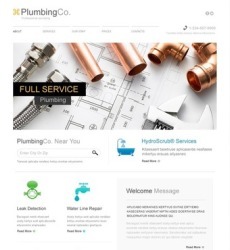 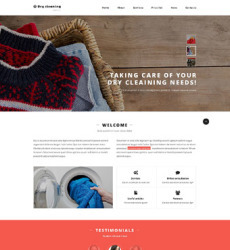 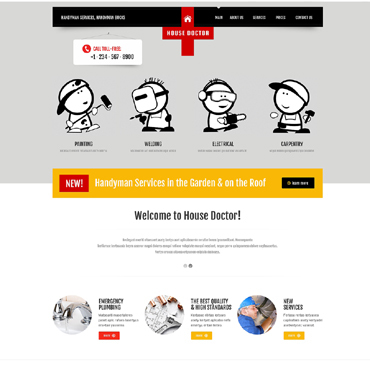 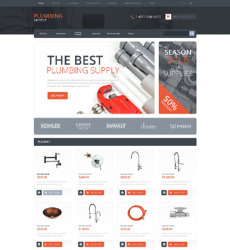 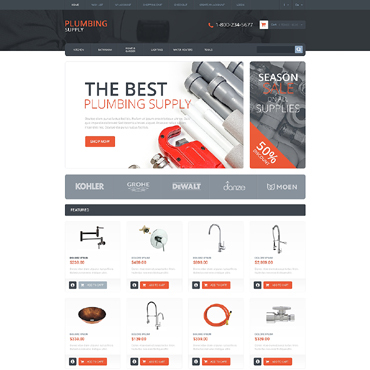 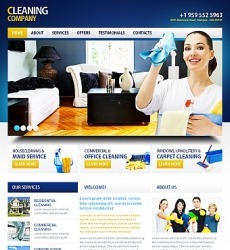 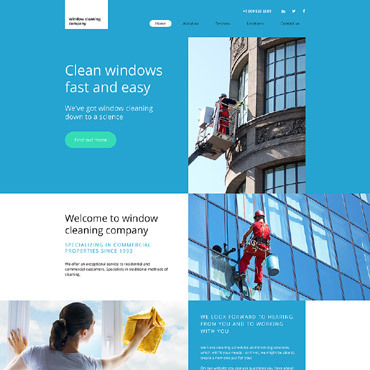 Maintenance website templates of the following gallery are HTML, eCommerce, CMS pre-made web designs created for various professional social and business service websites. 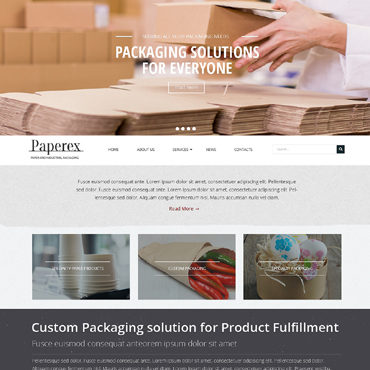 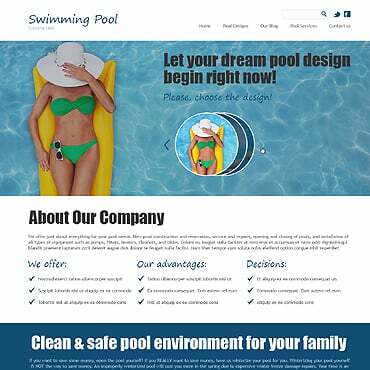 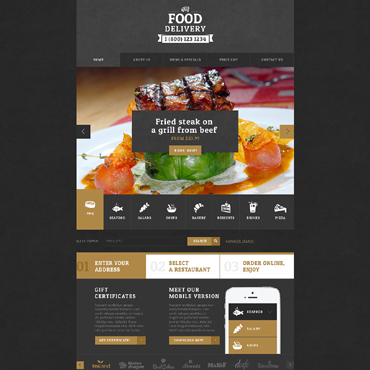 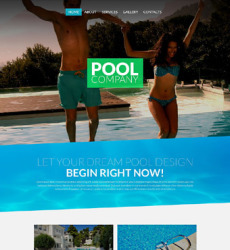 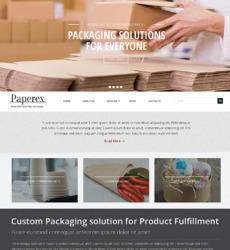 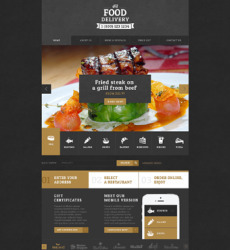 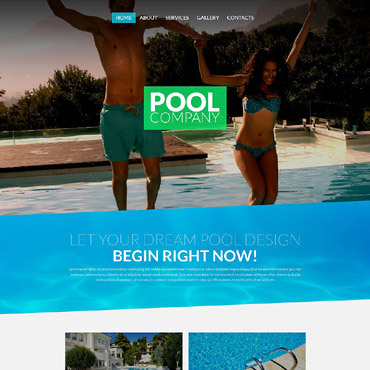 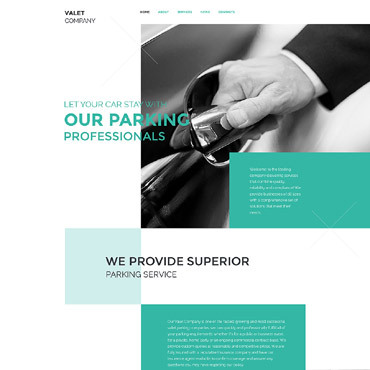 Easy customizable and convenient in maintaining, the website template sets your business to new heights, involving customers’ attention to impressive web representation of your company. We welcome you to find the unique template best representing your offers!